on the wall of the grocery store. because they took our food. Leanne Simpson’s “i am graffiti” first appeared in the July/August 2015 issue of The Walrus, selected by Poetry In Voice Creative Director Damian Rogers in her role as poetry editor there. 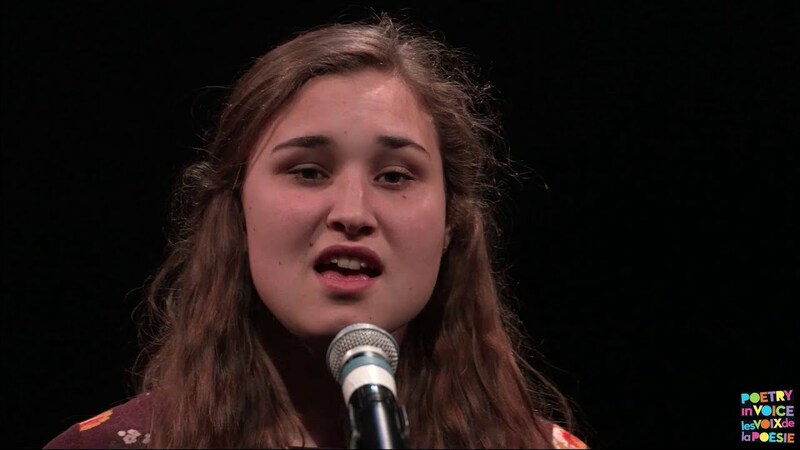 In our Q&A with Leanne Simpson, she explains that she wrote this poem because, “I was watching the closing of the Truth and Reconciliation Commission and I felt angry, not reconciled” How do you feel the poem transforms that anger? How is the image of graffiti used in this poem? 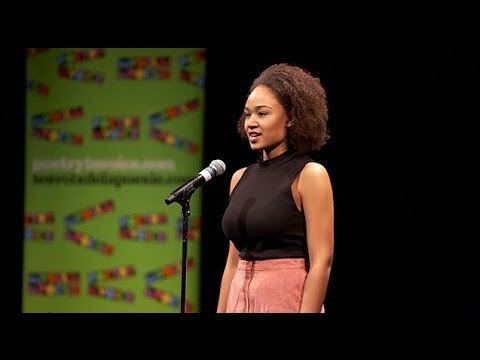 How does the poem suggest resilience and survival in the face of attempted erasure? How does the poet use repetition to suggest a continual re-emergence of the self? Do you feel that the mood of the poem is the same throughout, or does it change? Do you feel that the voice is using dark humour or sarcasm at any point? Where? If you were reciting this poem, what tone would you use? Would you vary the speed of your repetition? Where would you pause? Write a poem in response to something in the news that makes you angry. Think about how to vary the tone and use imagery and sound patterns so that your poem has more texture than a straightforward rant. Check out Leanne Simpson’s personal website here.